Thoughts about India, Farming & the Future - JP loves LIFE! Three years ago this month, I was in India. 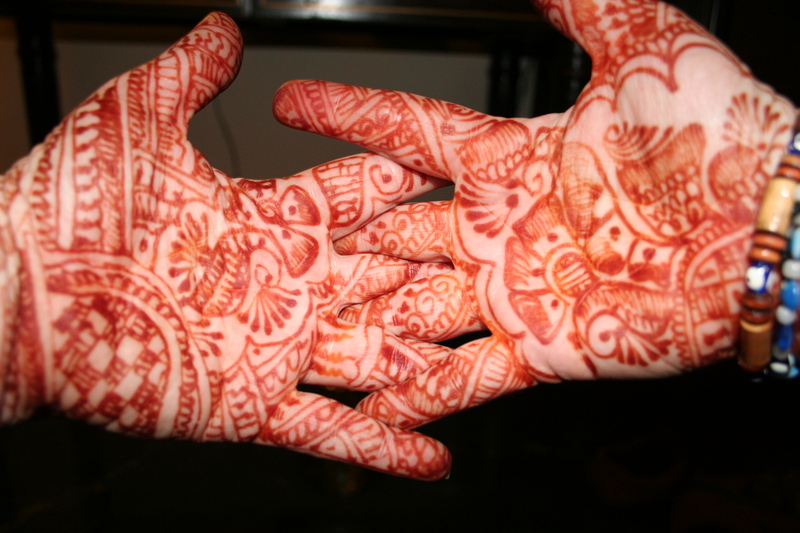 And although the henna they stained my hands with is long gone, the trip is frequently top of mind. U.S. President Barack Obama on Sunday expressed interest in furthering cooperation with India in the field of agriculture, saying the country can be a model for the world that strives for food security. He shared his experiences about Indian agriculture with students at the St.Xavier’s College here, after visiting two expos and interacting with villagers. via The Hindu : News / National : U.S. to advance cooperation with India in agriculture. It’s not unique to see the President or other dignitaries in places like India saying there is reason for more cooperation or collaboration. So…. why does such a simple article trigger a blog post for me? One of my closest friends is from southern India. She’s from a very small town called Atipotha in the state of Kerala. I had heard stories of her hometown, but in 2007 I had the chance to go there myself. And to say a trip like that can change your world view would be too simplistic. I had previously had the opportunity to travel internationally a good bit before going to India. Many of the places I’ve been seem somewhat common on the list of sightseeing — Italy, Japan, The Netherlands, come to mind quickly. But I had also seen parts of the world that have been less traveled by my American peers — Russia, Turkey, northern Malaysia and more. So as I went to India I knew several friends who had gone before and yet I knew I would also have some unique experiences too as I got to go to Atipotha. VERY FEW Americans have been there. My skin’s never looked whiter and I’ve never felt so tall. And there were actually discussions about what hair color I had as I don’t fit in the brown, yellow (blonde) or black hair buckets people had seen. And the view of the countryside and the small town was unlike any I’d seen. I’ve been in places that used manual labor on farms, but this was different. Manual labor was the absolute norm and much of the transportation to market is by oxen, camels, etc. (depending on the part of India). The poverty in the rural areas and small towns like Atipotha doesn’t get made into movies like Slumdog Millionaire. But with such low yields and so isolated from markets, how can life get better for the rural poor in India? I have to believe one component is to improve farm productivity and stimulate economic growth. We know these people are willing to work incredibly hard to make things better for their kids and themselves. Believe me as they are already working INCREDIBLY HARD, they could work a bit smarter if they had access to a few advances. Families like the ones I had the chance to get to know, can make their lives a tiny bit easier. Maybe the well pump could include filtration or a public system could be put in. Maybe they could expand their diets. Maybe their children would find educational advances great and returning to small towns a positive choice. There are lots of other parts of the world where people are also living so far below the poverty level that you can’t comprehend until you see it. But despite the poverty, I saw huge amounts of hope for the future. And I have to think that in helping raise up others, we all raise up ourselves. That hope and the promise that’s offered are two of the main reasons I am proud to be part of agriculture.